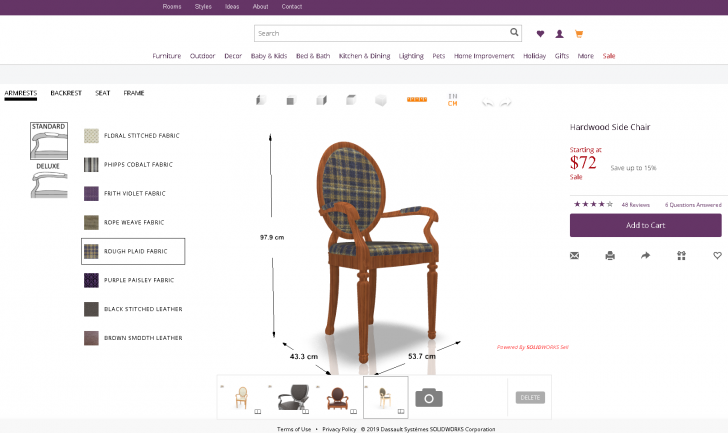 Learn how to create a 3D online configurator with SOLIDWORKS Sell that allows your customers to create personalized products online. 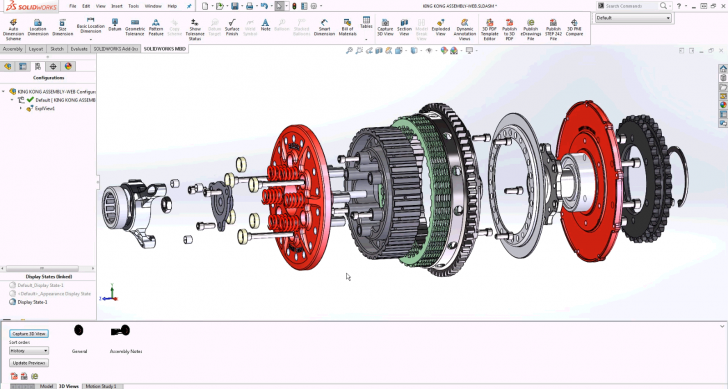 Learn how you can begin your journey to becoming a Model-based Enterprise with SOLIDWORKS MBD 2019. 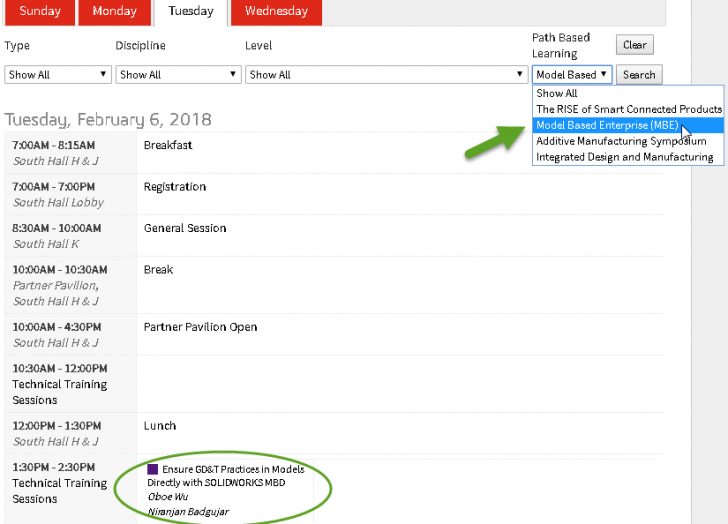 Get a preview of the shop floor demo at SOLIDWORKS World 2018 Product Showcase and witness smart manufacturing strategies in action. 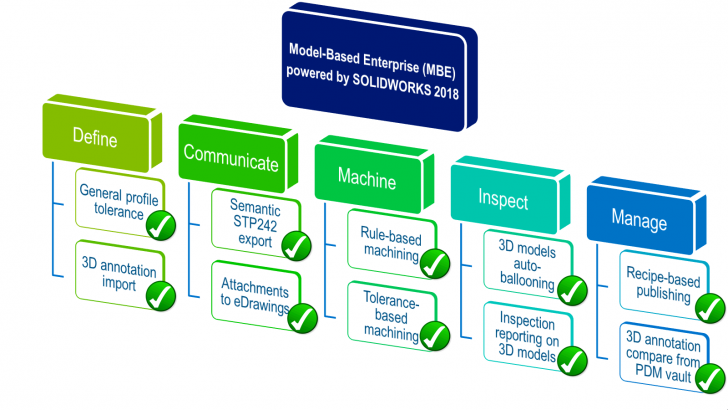 Read about how you can get a free CSWP- MBD exam voucher by completing the MBE Learning Path at SOLIDWORKS World 2018. 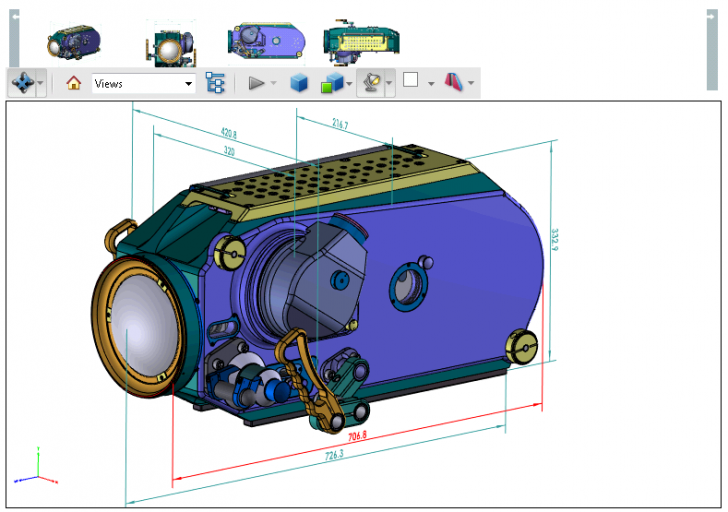 This blog focuses on why a 3D drawing is a beginning stage to meet 3D visual consumption needs, but far from the full potential of MBD. 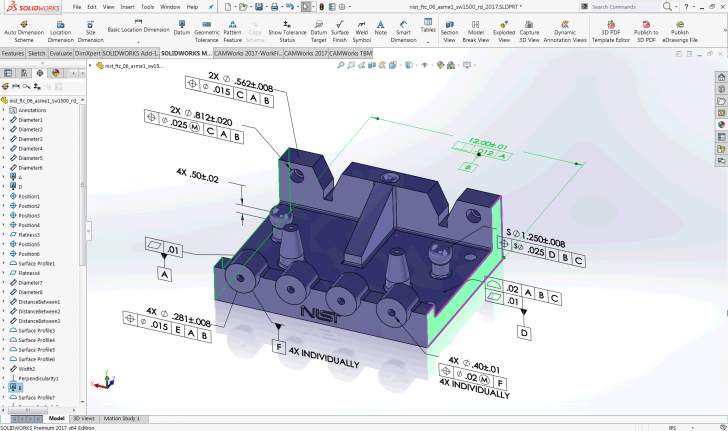 This blog explains how to manage 3D PDF attachments in Technical Data Packages (TDP). 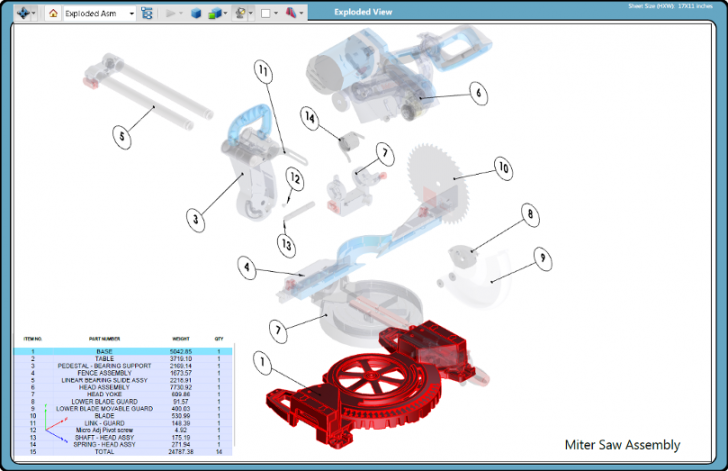 Learn about all the new features in SOLIDWORKS 2018 that take major steps to empower MBE across multiple production processes, from Definition and Communication to Machining, Inspection and Management. 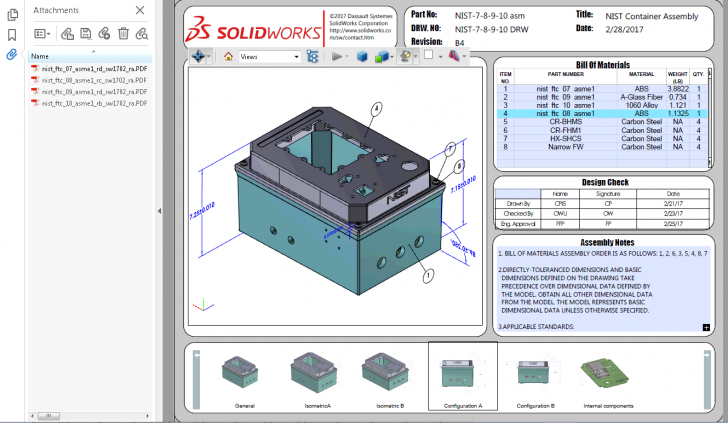 In this latest installment of the MBD How-to Video Series, you will learn how to publish a professional and practical 3D PDF using SOLIDWORKS MBD. 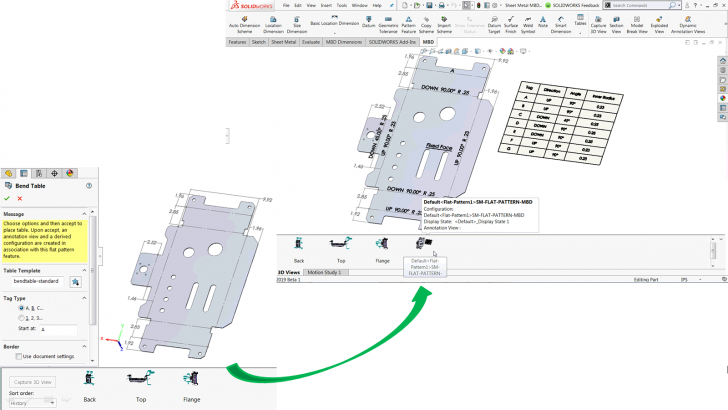 Watch this video to learn how you can easily customize your 3D PDF templates in SOLIDWORKS MBD. 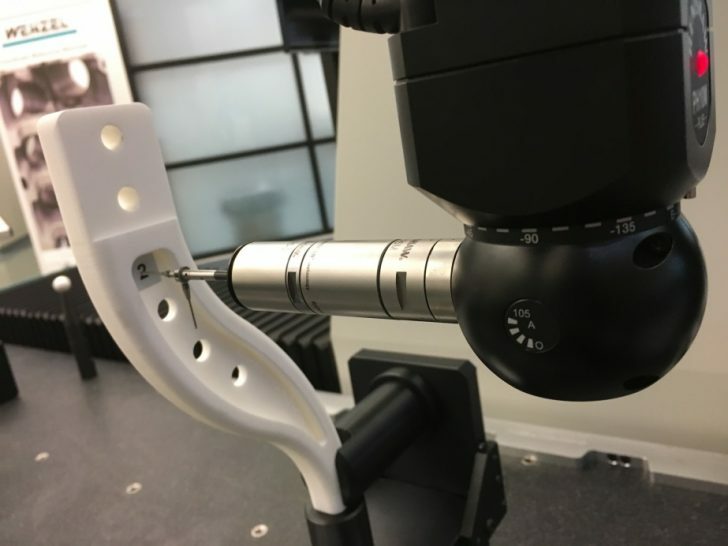 When implementing MBD, it’s important to be discerning about the different types of 3D PDF and don’t limit your organization with rudimentary 3D PDF. 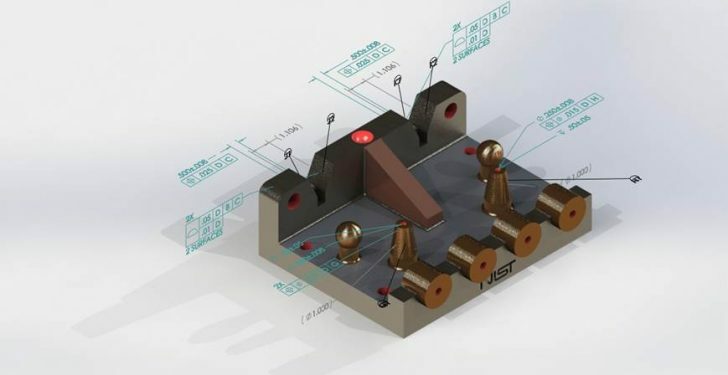 Learn how to organize 3D annotations with SOLIDWORKS Model-Based Definition with this continuation of our MBD How-to Video Series. 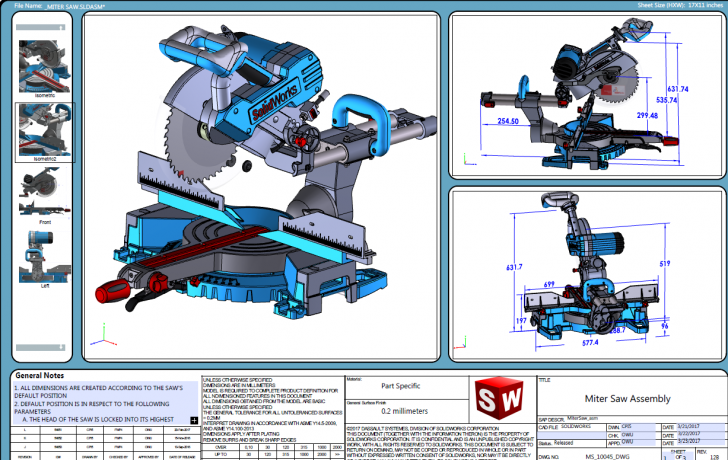 Check out several cool 3D PDF samples of a miter saw assembly and a housing assembly published by SOLIDWORKS Model-Based Definition.